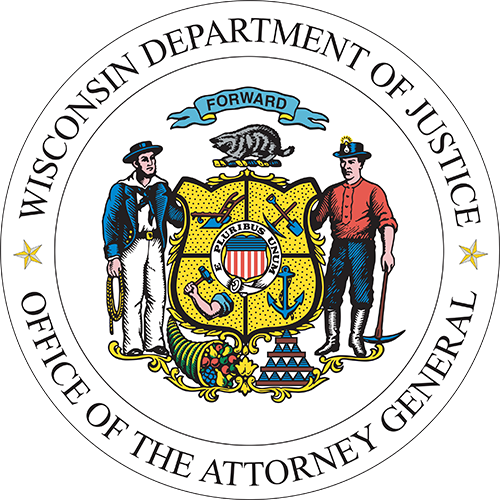 The Division of Management Services provides operational support to the Department of Justice. It prepares the agency's budget, manages personnel and training issues, performs accounting and fiscal control, oversees Departmental facilities and provides information technology services. The Division includes the Budget and Finance Bureau, the Human Resources Bureau, and the Information Technology Bureau.